Meringue is the stuff childhood fun is made of. Sweet and in various colours, I appreciated meringue as a sari-sari store-bought treat. 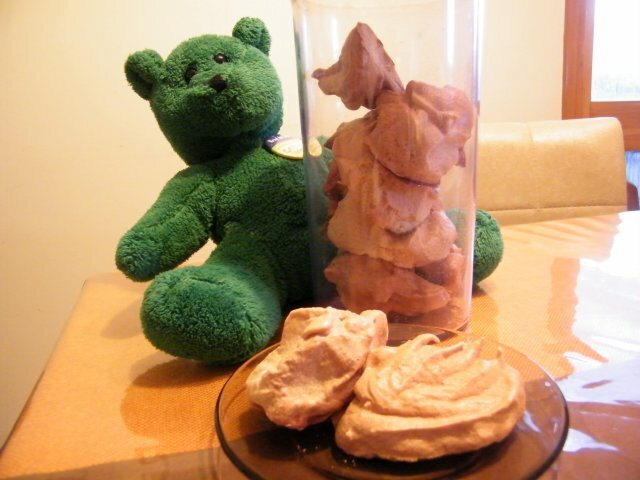 I had some egg whites to spare one time (from a botched yema experiment) so I decided to give meringue a try. Yum. It worked out great! And that's not just me speaking. Oh. in case you think the meringue in the photo is burned, it's not. 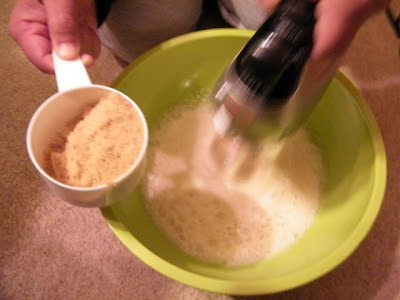 I used brown sugar because we've run out of caster sugar (which is white). - use clean, grease free utensils and bowls (preferably glass or metal bowls). I did not follow this guide, though. I mean the glass/metal bowls. As you can see below, I used one of my favourite plastic bowls. But this was ok because this was really, really clean. - never let any yolk get mixed in with the white. It can prevent the whites from foaming. - while cold eggs separate between whites and yolks more readily, you need egg whites at room temperature for it to foam effectively. So let the egg whites sit for 20-30 minutes to adjust to room temperature before beating. 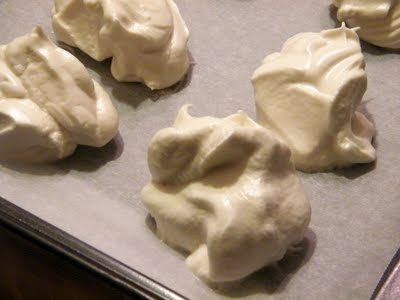 Essentially, meringue is simply egg whites and sugar. The ratio, as per the above website, is 1/4 cup sugar per egg white (I used size 7 eggs). Use an electric mixer to beat the egg whites into foam, then gradually add the sugar, making sure the sugar is completely dissolved before adding more. 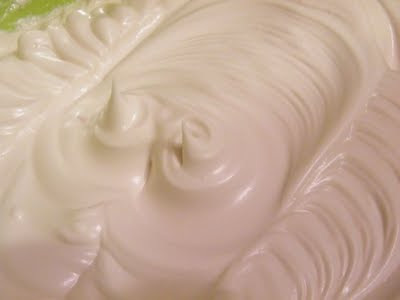 When the egg whites form peaks, then it is time for the oven. 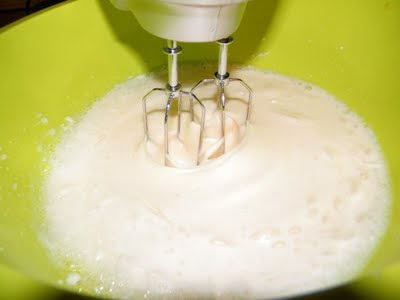 Spread a baking sheet over your pan and spoon your egg white mixture into blobs. This was my first time, so I did not bother much about presentation. If you want to be fancy, you can use piping. Bake at 160 C for half an hour, or until surface is crisp. Cool before serving.